GUIDE PRICE £650,000 to £675,000 . 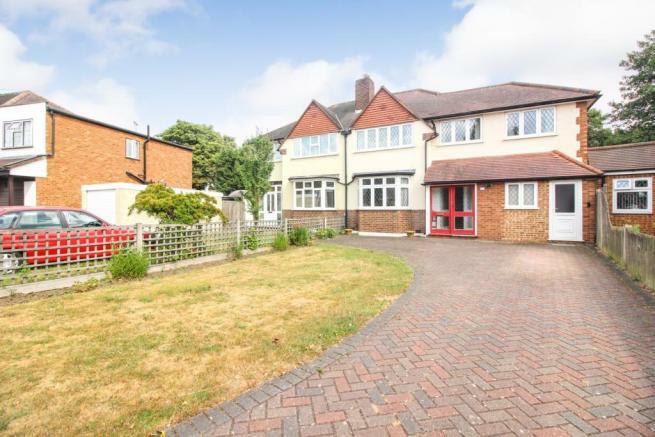 A fantastic opportunity to purchase this four bedroom semi-detached home with a very large garden, further extension potential stpp and no onward chain. 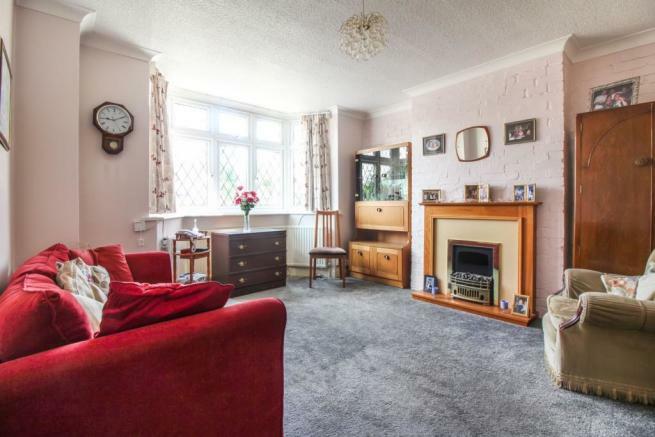 The property has an abundance of living space with a kitchen/diner, extended reception room with further dining area and direct access to the garden, a main reception room and a downstairs luxury wet room all on the ground floor. Upstairs there are four excellent sized bedrooms all with built in storage and a bathroom with a bath and separate shower. 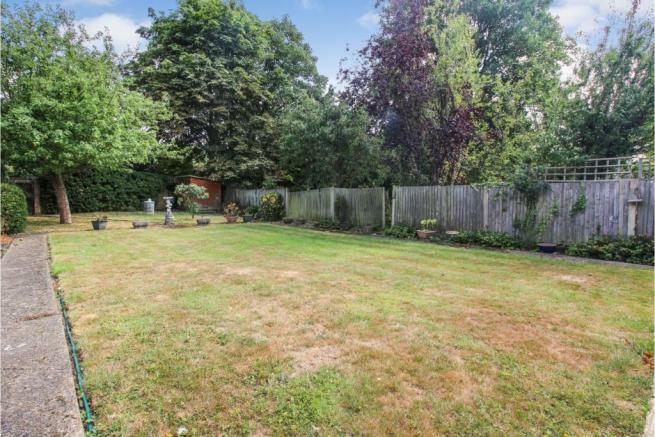 This large plot has an amazing rear garden and excellent storage, there is a large driveway to the front which can accommodate parking for several cars. Worcester Park has excellent transport links with a direct line into London Waterloo and buses serving New Malden, Kingston, Sutton and Heathrow. The A3 is also nearby for the commuter by car. There are a number of well regarded schools in the area and Worcester Park high street has a wide range of shops, restaurants and amenities. EARLY VIEWING ADVISED - BOOK A VIEWING 24/7 VIA OUR UNIQUE ONLINE SERVICE OR BY TELEPHONE. Fitted kitchen with space for dining and side access. Extended reception room with a living and dining area with french doors directly onto the garden. Reception room with feature bay window. Upstairs bathroom with bath, separate shower, w.c and hand basin. Master bedroom with fitted wardrobes. Double bedroom with built in storage. 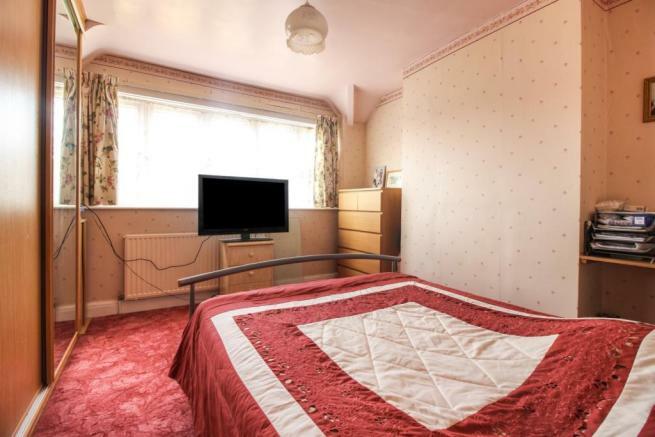 Large single bedroom with built in storage. Luxury wet room with walk in rain shower, w.c and hand basin. Disclaimer - Property reference 539291-1. The information displayed about this property comprises a property advertisement. Rightmove.co.uk makes no warranty as to the accuracy or completeness of the advertisement or any linked or associated information, and Rightmove has no control over the content. This property advertisement does not constitute property particulars. The information is provided and maintained by Purplebricks, covering London. Please contact the selling agent or developer directly to obtain any information which may be available under the terms of The Energy Performance of Buildings (Certificates and Inspections) (England and Wales) Regulations 2007 or the Home Report if in relation to a residential property in Scotland.